Wellness for Life Chiropractic | POOR WORKSTATION ERGONOMICS? IS THIS YOU AT WORK/SCHOOL/HOME? Long hours of non-motion, sitting and typing away with poor posture? 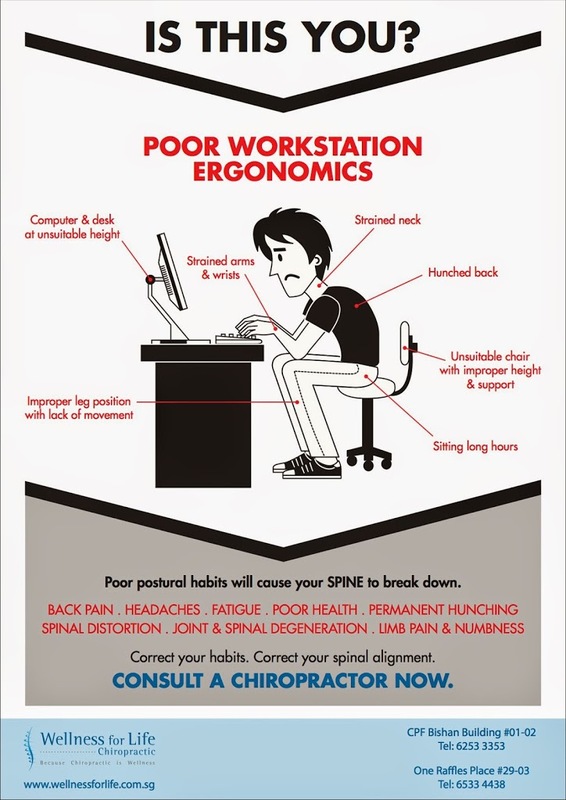 POOR WORKSTATION ERGONOMICS has contributed to many health issues like stiff neck, back pain, numb wrists etc. Break up those long hours with stretches and quick walks. 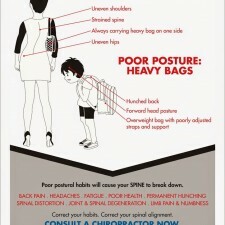 See a Chiropractor to get your spine checked and advice on proper ergonomics. Getting the best chair or desk will not solve the problem if you continue with your poor postural and non-motion habits. Everything has to be corrected as a whole to change for the better! Enter the sum of 1 + 14	below to prove you are a human.